As an 11-year-veteran of social media (I started blogging in October 2005), I’ve experienced more than my fair share of ups-and-downs in social media marketing. Sure, there are lots of tips and tools out there. I use many of them myself, and found that they help me to increase my productivity and effectiveness as a social media marketer. However, I also learned what social media is good at and where perhaps other digital marketing strategies may work better. Let us first look at what social media is good for. Social media is the number one reason why people are glued to their screens. In fact, 30 percent of all time spent online are dedicated to social media. As a business, social media marketing can help you in the following areas. With billions of folks peering at their Facebook, Twitter, Instagram and LinkedIn accounts, social media provides you with a huge and ready online audience. This allows you to scale your brand building efforts quickly and cheaply, relative to other more costly traditional channels. 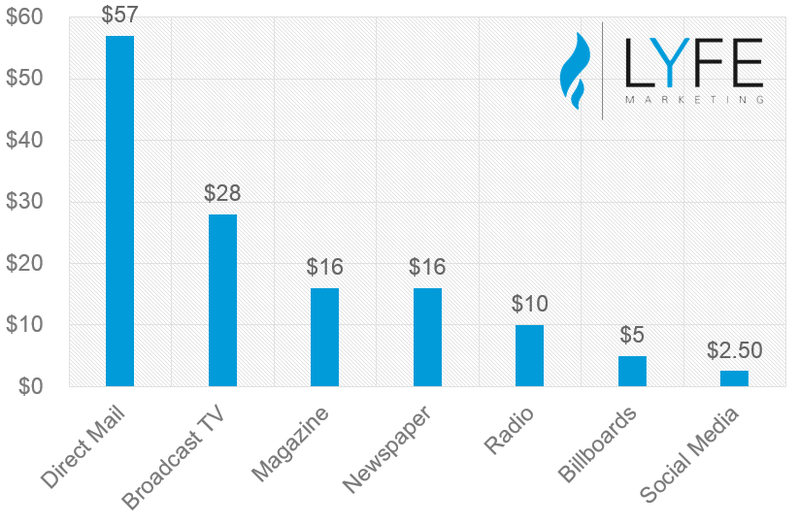 This graph below by Lyfe Marketing shows that social media is probably the cheapest way to reach your target audience on a Cost Per Thousand Impression (CPM) basis relative to traditional media. As marketing channels, social networks like Facebook, Instagram, LinkedIn and Twitter offer you unprecedented levels of precision in targeting your customers. 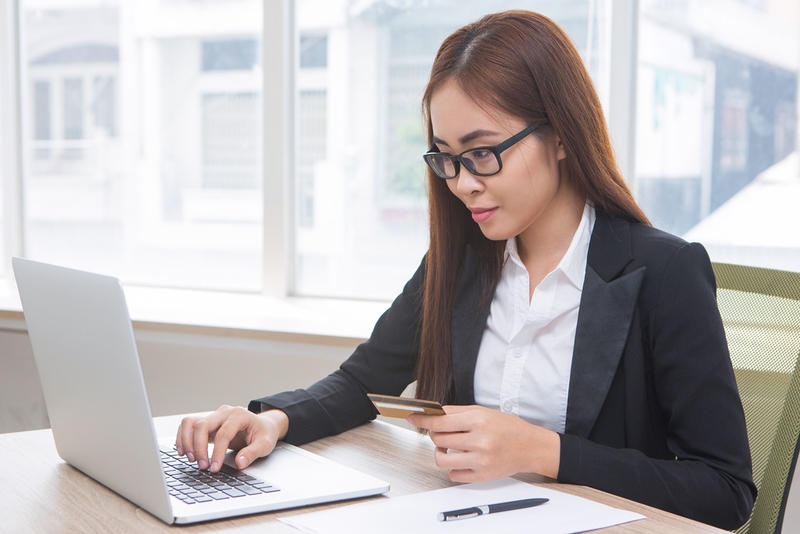 Functioning as massive information seives, social media channels probably know a whole lot more about your customers than any other platform – be they online or offline. 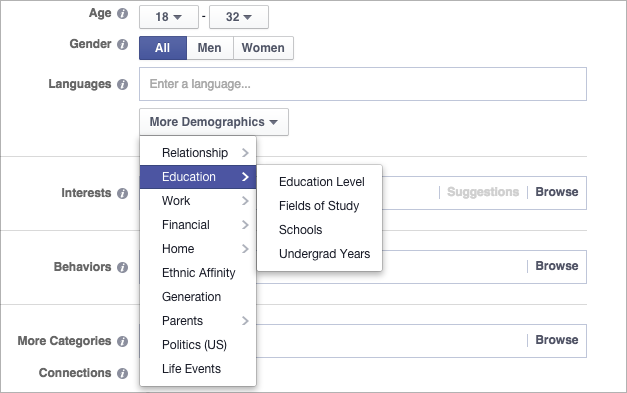 Just look at this example to learn how detailed Facebook advertising’s level of targeting can be. Heard of the old adage “you cannot manage what you can’t measure”? With the degree of metrics and analytics available on social media, there is really no reason for you to let your marketing efforts run wild. 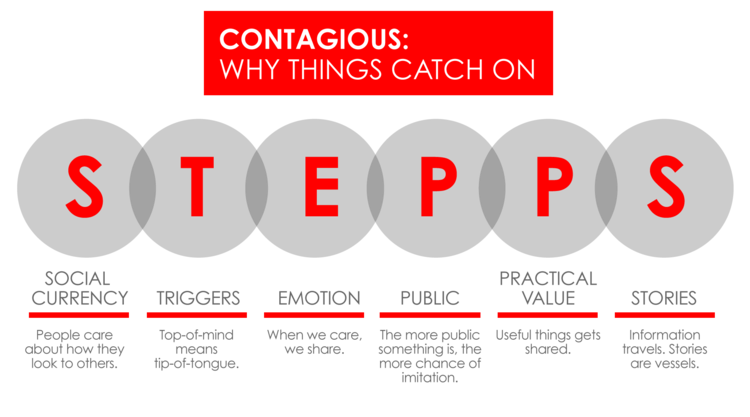 Social media is a perfect match for viral and shareable content. Chances are that what you’ve learned about from your friends – breaking news, celebrity gossips, hot deals, and irresistible promotions – mostly came from a social network like Facebook, Whatsapp, Instagram, or Twitter. With so much going for it, social media must surely be perfect for all your marketing needs. Well, not always. Nope, I am not referring to social media snake oil salesmen (although reading some of the posts does make me feel that way). Rather, I am referring to some of the limitations and challenges in social media marketing. The immense popularity of social media means that a lot of brands are already actively marketing themselves on social media. According to a survey by eMarketer (reported on Ad Week), 88 percent of companies in the US are already on social media. These companies either have a blog or microblog (eg Twitter), are actively posting content on a regular basis on social networks, or encouraging their customers to participate in online ratings and reviews, among other things. The number gets even higher for fashion brands, with an estimated 99 percent of American fashion brands using social media. 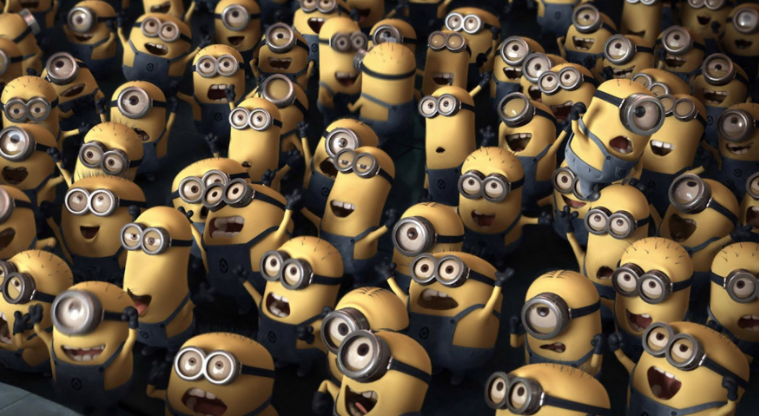 To stand out in such a crowded space, you do need to have a distinctive brand. Check out some of these strategies to build your own rock star brand on social media. Social media marketing is more like a marathon than a sprint. The most successful users of social media – aka the social media influencers – spend a lot of time dedicated to their craft. Unlike other forms of digital marketing, social media marketing is a lot harder to “growth-hack”. While you can try to buy likes and followers, or use a bot to fake your social media engagement, the core of social media success still lies in creating great content. 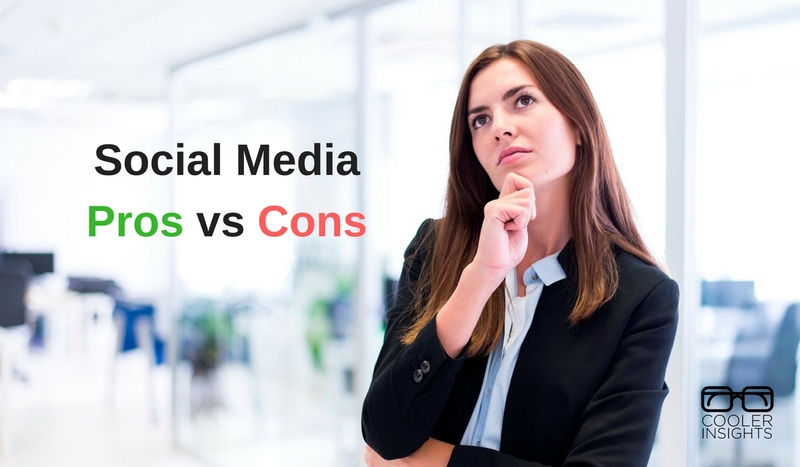 Wish to know why so many companies are not embarking on social media marketing? The answer lies in their inability to continually create interesting, informative and engaging content. After all, it isn’t easy to come up with weekly (let alone daily) social media posts on Facebook, Instagram, Twitter or LinkedIn. Especially if you are in a highly technical B2B trade like wafer or precision manufacturing. I believe that the key to effective content creation lies in providing utility (or Youtility) and crafting a plan for social storytelling. 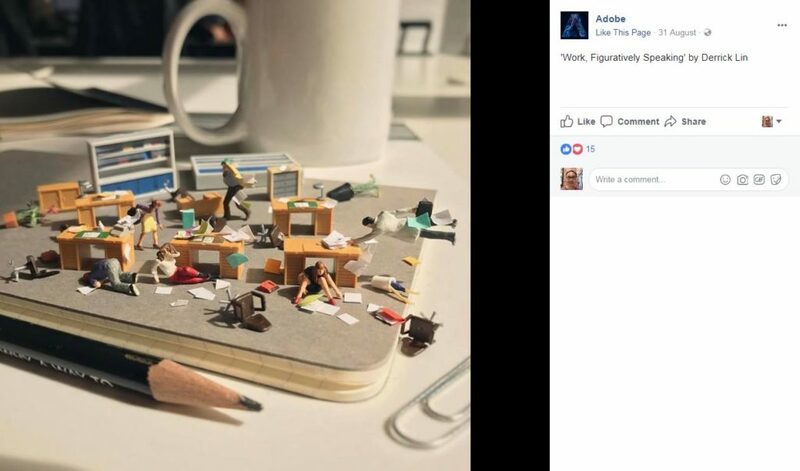 For those in the B2B business, you can consider breaking up your best practices guides into bite-sized snackable content. Or put an interesting spin to how your technology can change people’s lives. Just look at how brands like Intel and Adobe have done it. Perhaps the greatest challenge for brands in social media marketing comes in the form of finding the right talents. Or more precisely, the lack of them. While you can try to hire inhouse positions to manage all your social media needs, a more practical approach would be to focus on building customer relationships and to outsource more specialised areas to a social media marketing agency. Need more help with your social media efforts? Learn more about the promise and the pitfalls of social media marketing for your business, by arranging for a free 30 minute consultation with our founder Walter Lim. Simply drop us an email by clicking the link below, share the challenge which you face, and leave your email address and phone number with us.